Interested in seeing how your law firm stacks up? Get in touch with us to get your FREE report card where we grade your firm on each of the 4 pillars. SYSTEMS: How you track your financial information matters. Weather you use excel, Clio, Practice Panther, or another case management software, how they communicate with your accounting software is important. REPORTING: Your financials are one of the most valuable tools you can have as an owner. If your reports are not empowering you to make strategic business decisions, you’re not using them to their full potential. PROCESSES: Are your processes streamlined, enabling your business to run like a well-oiled machine even when you’re on vacation or out of the office? 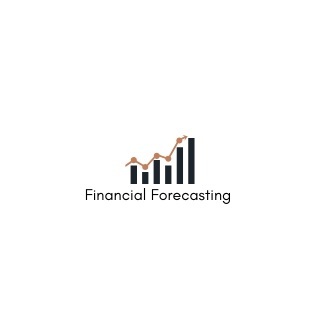 FORECASTING: Are you set up for financial forecasting, able to estimate how much revenue you’ll be bringing in the future? Do you know your financial metrics? Watch this video to see why busy law firm owners choose Core Solutions Group, Inc. for their accounting needs. Our clients hire us not just because of our number-crunching skills - any accountant worth their salt can do that. At Core Solutions Group, we go above and beyond to give you not just exceptional and friendly service, but to help you take control of your financial future. We provide financial tools that put you in the drivers seat.